Awesome Investment Opportunity!!! 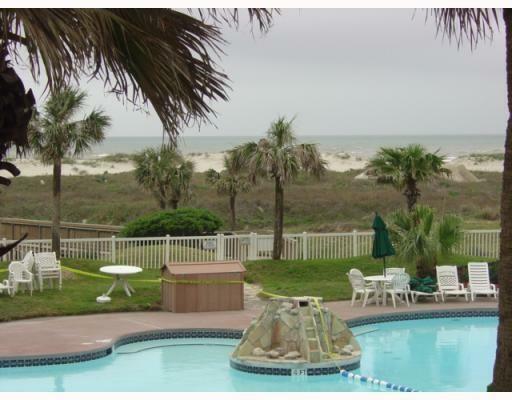 Great location at Sandcastle Condos. 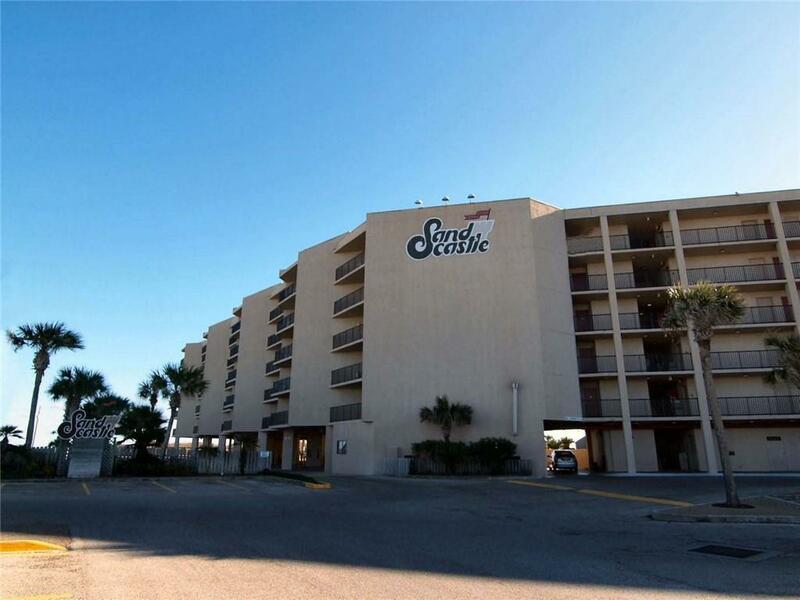 Beautiful views of the beach from this efficiency located on the 4th floor. The complex is undergoing repairs and each unit will be totally renovated. The sheetrock will be pulled out and replaced. Wiring and plumbing will be updated. Estimated 2020 completion date. 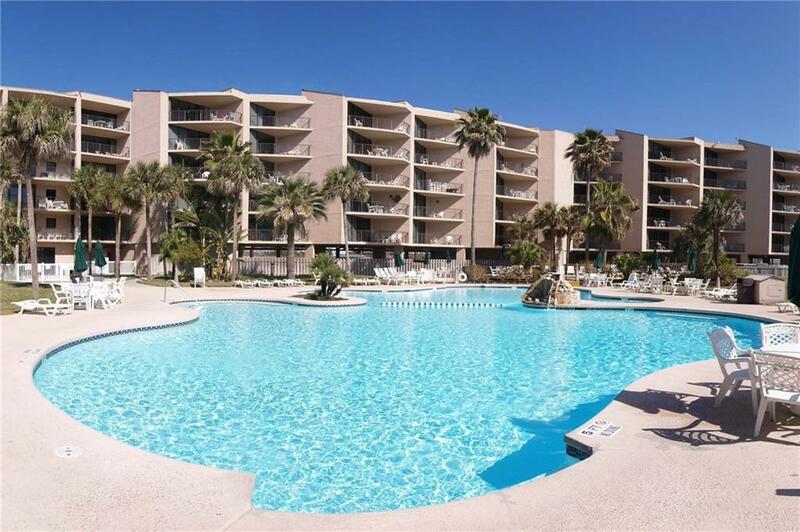 Enjoy the amenities of being located right on the beach. Boardwalk, tropical pool, hot tub, tennis courts, conference center, fish cleaning station, fitness center and picnic and grilling area. 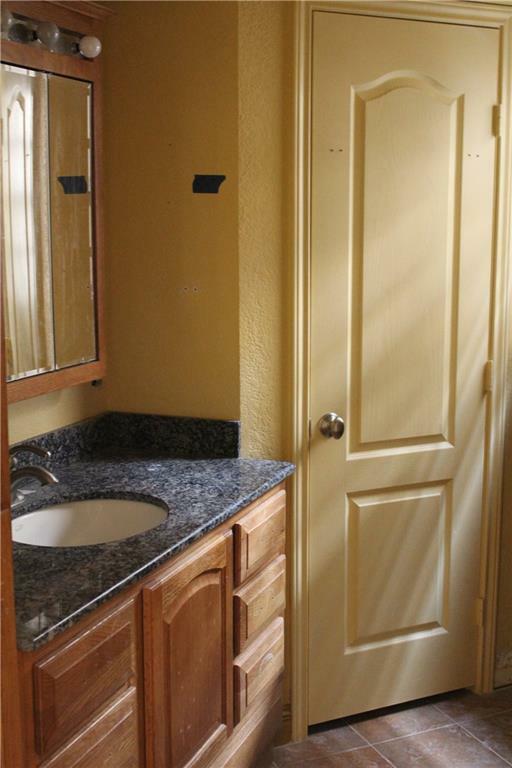 Unit will be sold "AS IS", but condo renovation will be mostly completed by HOA insurance. Condo will be completed to White Box stage and owner will be able to choose from selection of finish outs. Owner will be responsible for appliances.